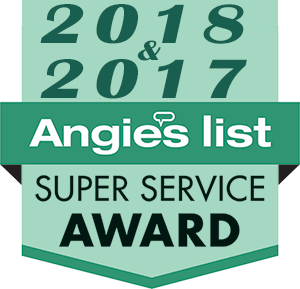 A big challenge that you could face when it comes to your sewer lines is trying to make sure that you can diagnose an issue that is going on down where you can’t see it. Even when you suspect that something is wrong, you cannot tell if there is a blockage, root infiltration, or even a break in your line because it is under your foundation or underground. The professionals can be there to help as your sewer video inspection service in Mill Creek to get into those tough spaces. Trident Plumbing and Drain Cleaning have the ability to come out to your home to do a full inspection of your sewer line, getting to the heart of the matter with video camera technology. With traditional inspection services of the past, there would sometimes be a misdiagnosis that led to incorrect repairs. This would bring sewer line downtime and you end up with more costs overall. 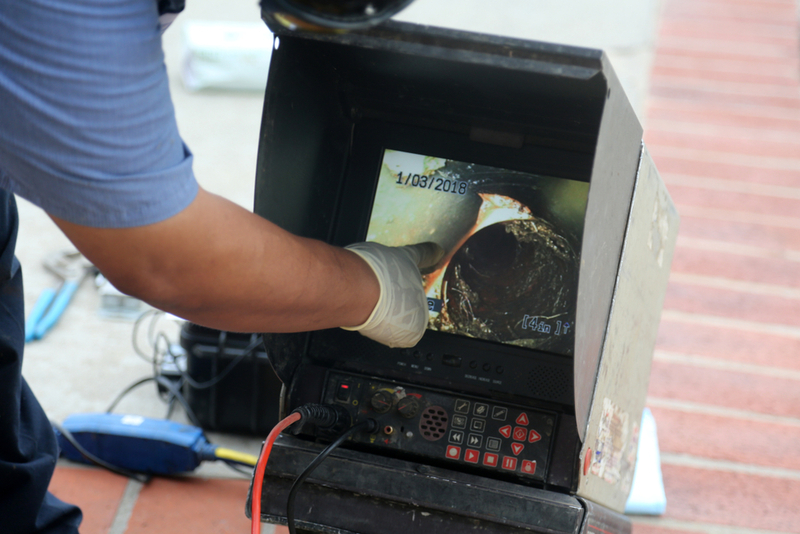 If something goes wrong with your drains or your sewer lines, it can be helpful to gain some insight with video camera inspection. This is innovative camera technology on a long, flexible rod that can travel down throughout the turns and dips in your pipes so that we can get a good view of what is going on. We can also record the images to use later on. 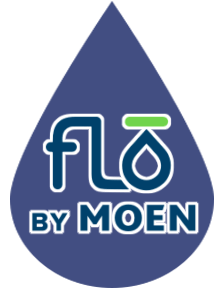 The video that we get from your sewer lines can help us to determine the best way to proceed for cleaning out the blockage or repairing a fracture in the line where roots have begun to infiltrate. If you are interested in sewer video inspection service in Mill Creek, contact us today at Trident Plumbing and Drain Cleaning. Call (425) 321-6043!